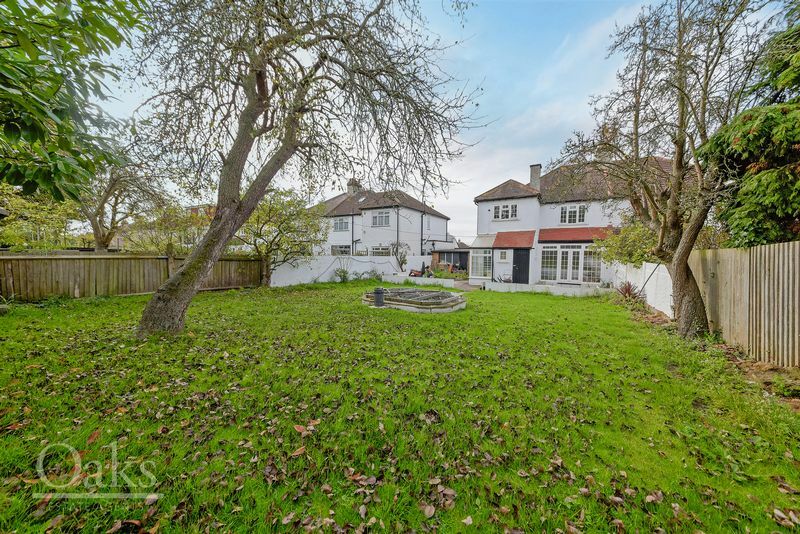 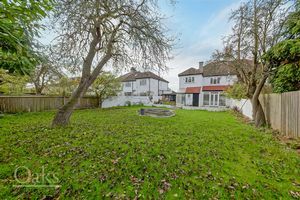 Offered to the market is this truly exceptional 1930’s family home, spread over two floors. 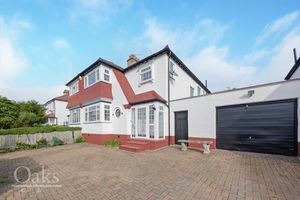 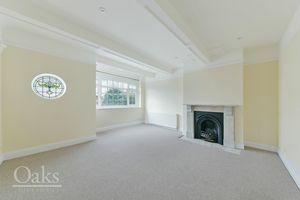 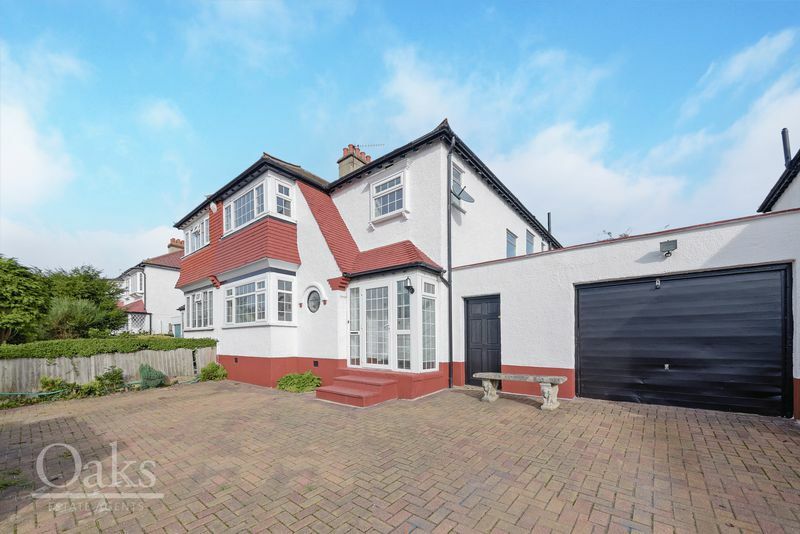 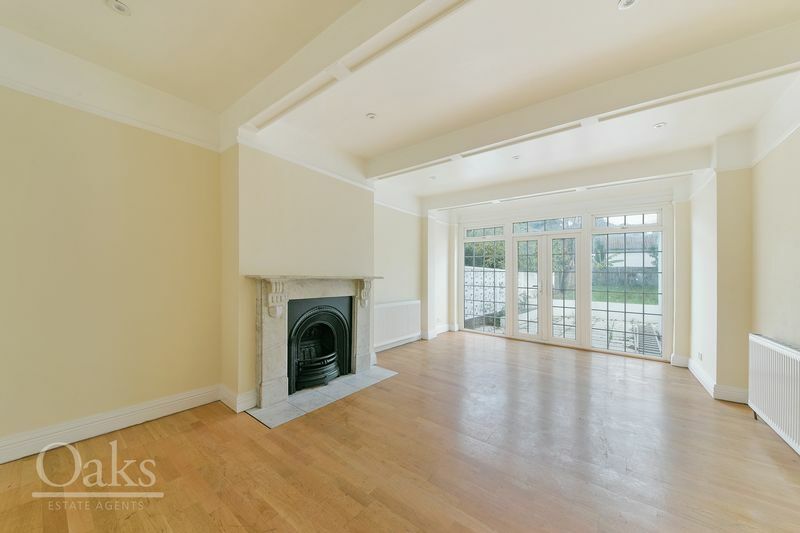 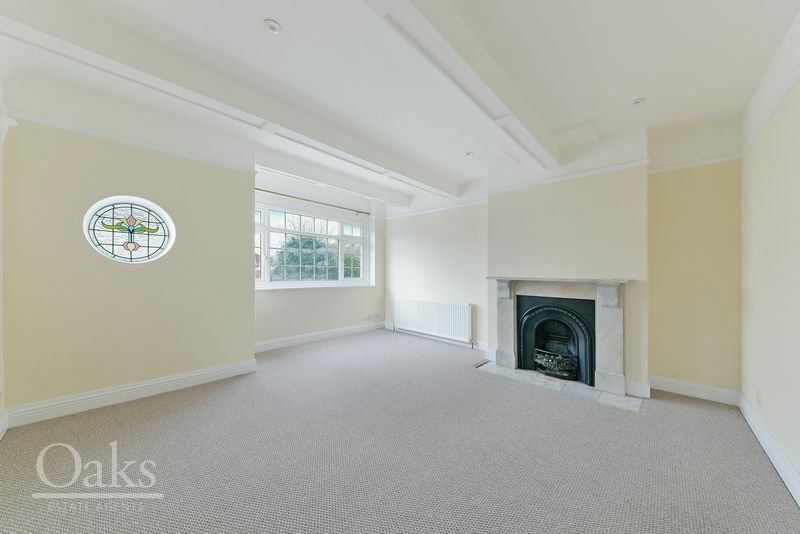 This beautifully presented family home comprises of two spacious Reception rooms comprising of feature fire places, with the second Reception room leading on to a well-manicured Garden. 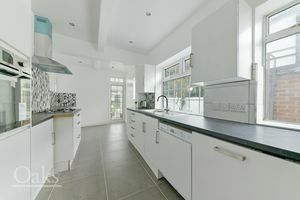 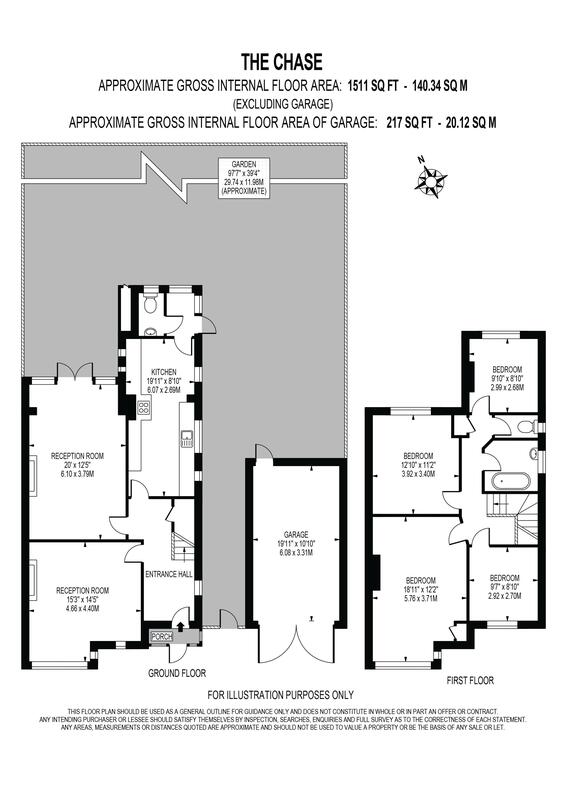 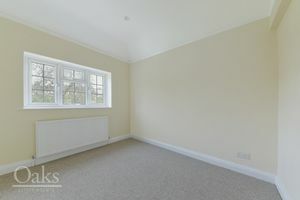 This property also features a modern fitted Kitchen with integrated appliances that leads on to a downstairs W/C. 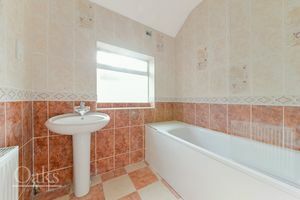 As you ascend to the first floor, you are welcomed by four Bedrooms, two of which are generously sized doubles and a family bathroom. 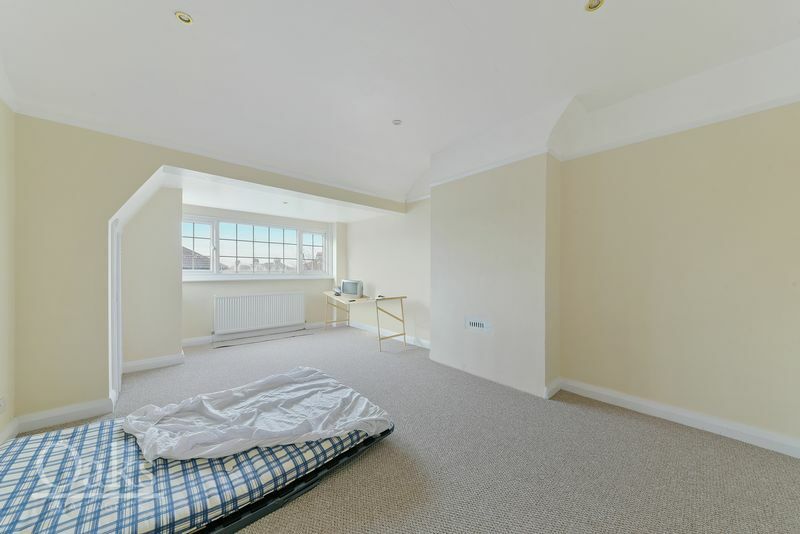 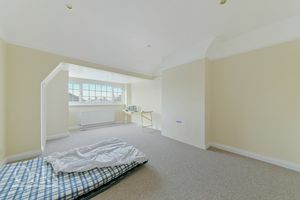 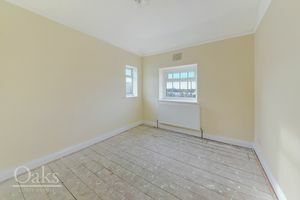 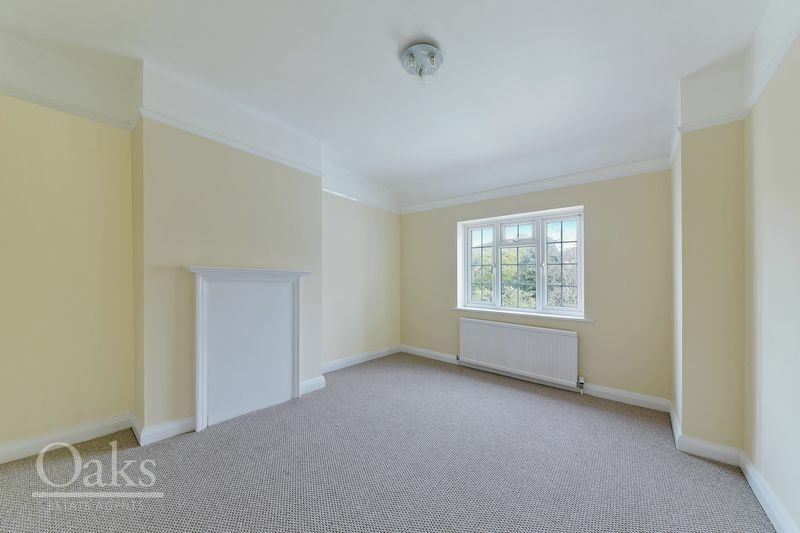 This property further benefits from having a spacious Garage, as well as being positioned within Norbury’s most popular residential locations. 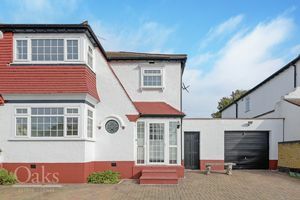 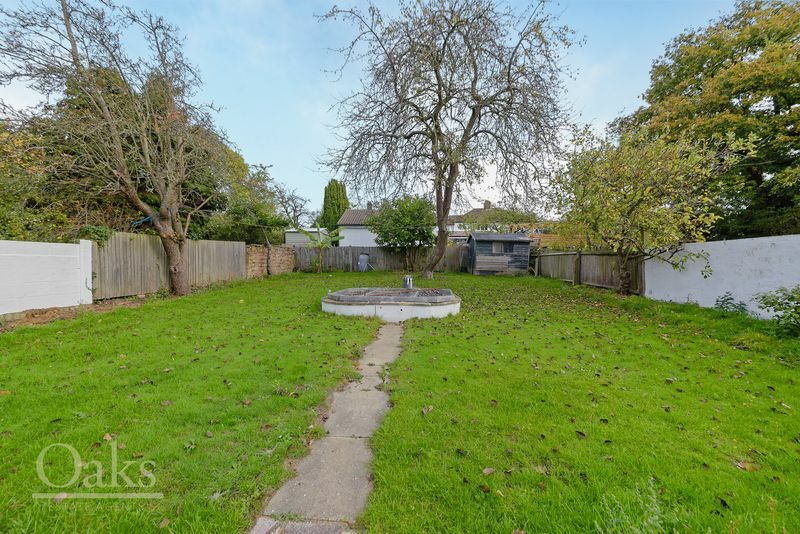 This property allows for the perfect balance of being on a quiet residential road, whilst retaining easy access to excellent transport links afforded by Norbury Station.